I can’t remember how I stumbled upon Influenster but I love it. I joined the Influenster community back in December and have already received my first VoxBox. 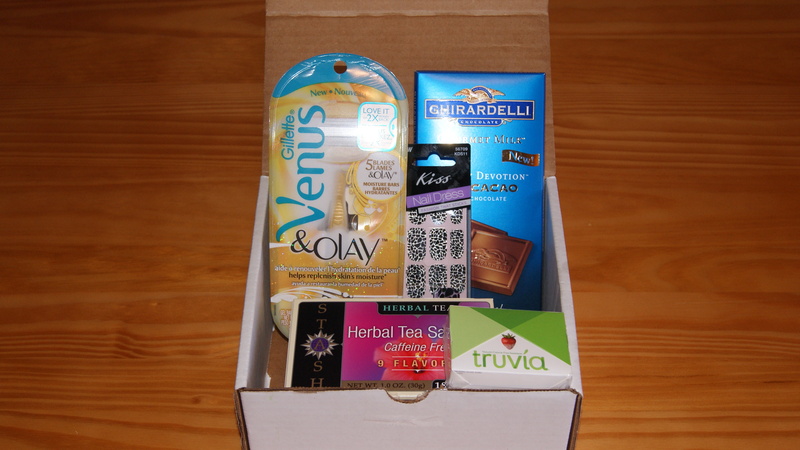 I’m sure you are wondering, “what in the world is Influenster and a VoxBox?” Well Influenster is a “Community of trendsetters invited to share their lifestyles and show their influence to qualify for personalized product shipments, special rewards and exclusive deals from the brands they love.” And a VoxBox is a box of personalized goodies sent to your doorstep in exchange for your feedback/review. And the best part is that most of the products are new. Now doesn’t that sound awesome? I thought it did and since I love trying out new products, I couldn’t resist signing up. And I am so happy that I did. 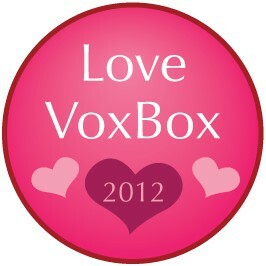 Qualifying for a VoxBox is easy. Simply sign up to join the Influenster community here, unlock badges (quick surveys that tell Influenster who you are and what you like) and that’s it. Easy, right? Nail Dress Ultimate Nail Fashion – If you read my previous post, Nailed It, then you already know that I super excited to try these out. 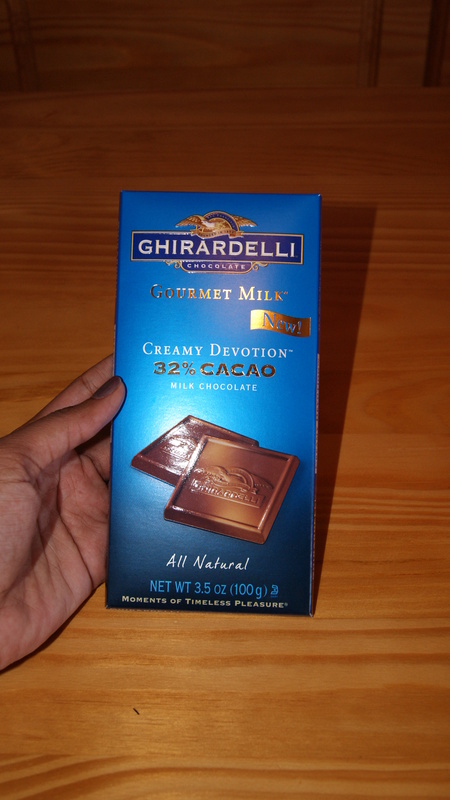 Ghirardelli Gourmet Milk Chocolate Creamy Devotion Bar – This just sounds divine! YUM! 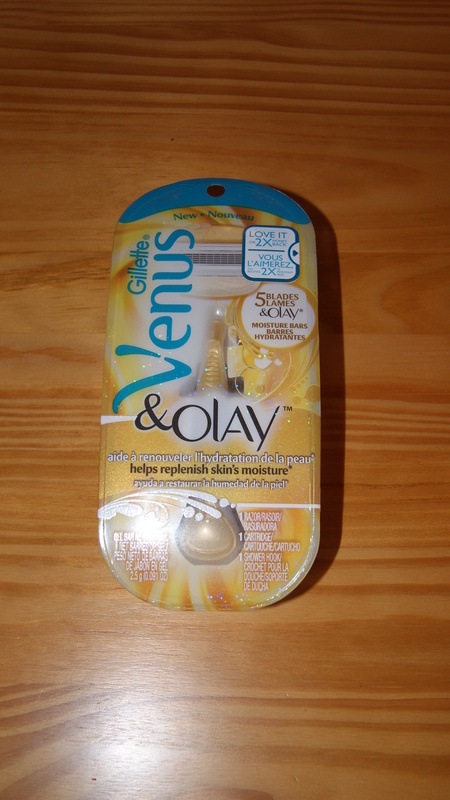 Gillette Venus & Olay Razor – I shave everyday (don’t judge me) so having a quality razor is a must. This one has five blades plus Olay moisture bars…can you say shaving bliss? 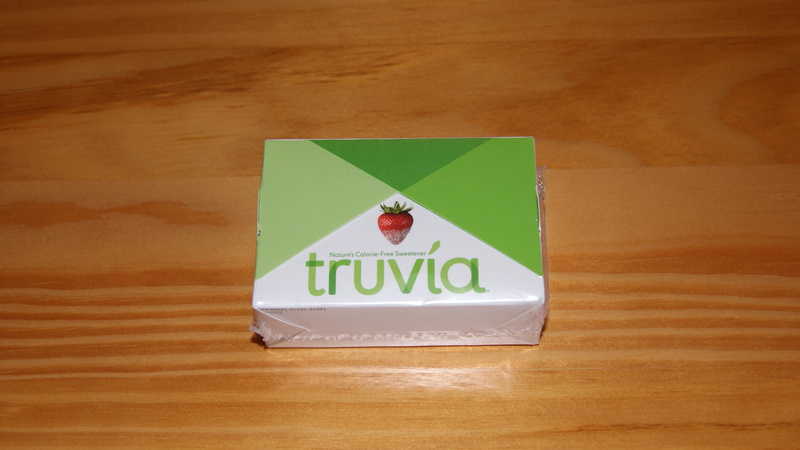 Truvía® natural sweetener – And this pairs perfectly with my Stash tea. 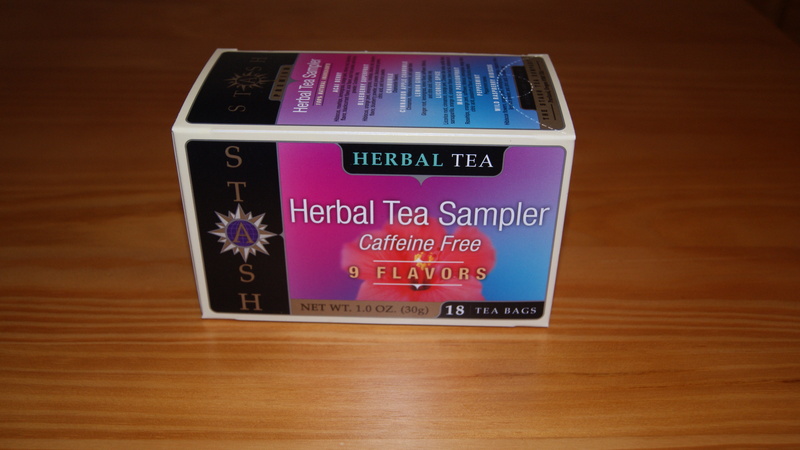 This entry was posted in Uncategorized on March 9, 2012 by Roni the Savvy Housewife. LOL sure you can have it!